Barton Lodge is located in Barton-On-Sea, New Milton and caters for up to 45 residents in superbly appointed mainly en-suite single rooms. 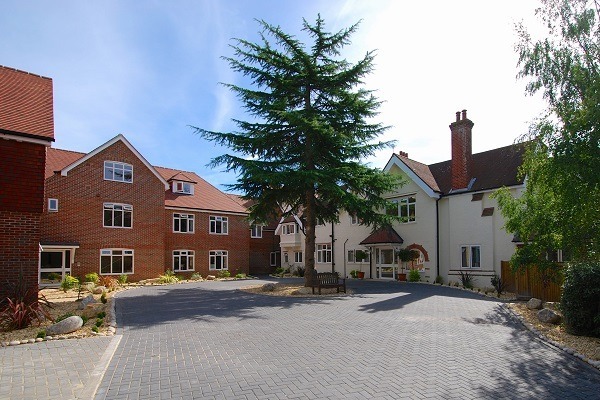 Set amongst beautiful grounds in Romsey, with easy access to the M27 and M3, the attractive buildings and mature gardens provide fantastic accommodation for 45 residents. Manucourt Ltd is a multi-award winning family run business where our philosophy, ‘loving care matters’, sits at the heart of everything we do. 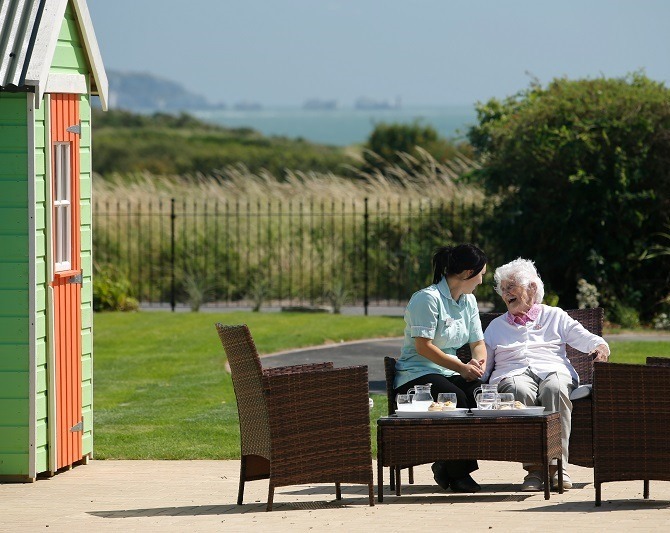 We are passionately dedicated to providing an outstanding quality of care and accommodation at our care homes, which enriches the lives of our residents. Central to this is empowering our employees through superior training and development to deliver inspirational care. We believe in providing a relaxed, homely and enjoyable environment, whilst maintaining the dignity of your loved ones in their later years. “Thank you seems an inadequate two words to express my feelings… I think you are an excellent team who should be proud of the quality of care you give. 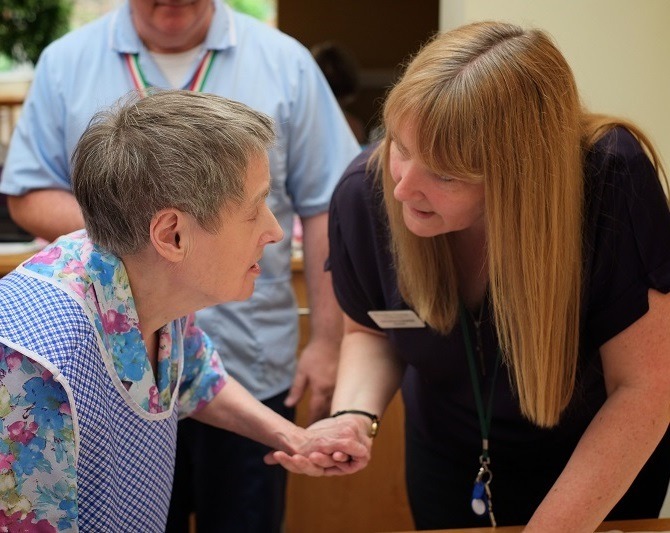 “Staff could not be any better, my room is lovely and I’m able to go to my room to listen to my radio, it’s really comfortable here, I’m very lucky to be in this home”. 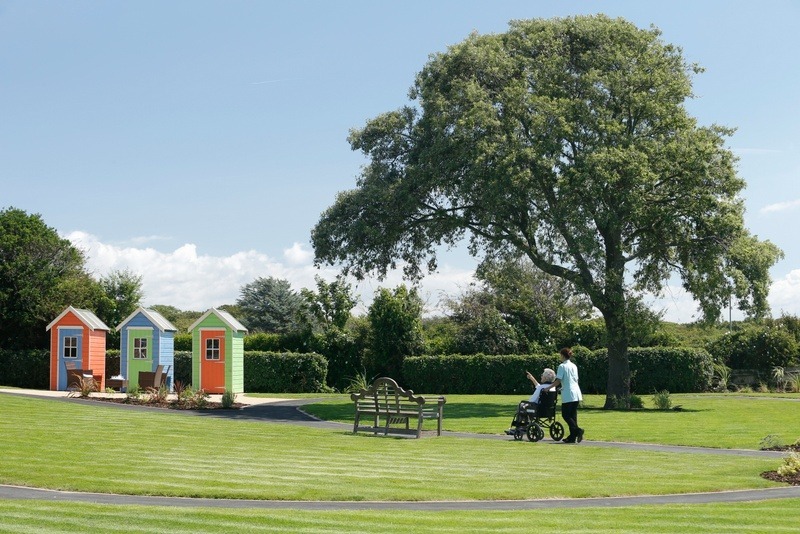 Our Homes have been thoughtfully designed with dementia care specifically in mind. 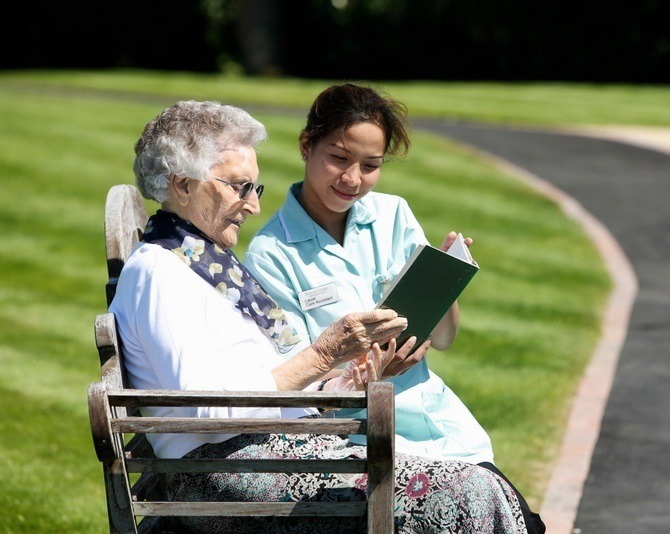 Respite care can be used as a temporary alternative to a person’s usual care arrangements. Enabling seniors to socialise with others while still receiving needed care services. Personal care is designed for those who need assistance with the activities of daily living.